Little Me creates unique clothing that celebrates those fleeting years when newborns transform into young toddlers. At the heart of Little Me is this time of exploring and delight, the magical years of discoverhood. Our products let little ones be little — whether they’re napping, throwing cereal on the floor or crawling through deliciously muddy grass. Every Little Me product allows babies to discover the world at their own pace. They’ll have plenty of time to dress like adults. After all, even the tiniest newborn will grow up soon. Let them — and their parents — enjoy the wonder while it lasts. Little Me is constantly developing innovative apparel, accessories and products that nurture discoverhood. The line never uses tweed, leather or any other “grown-up” material. 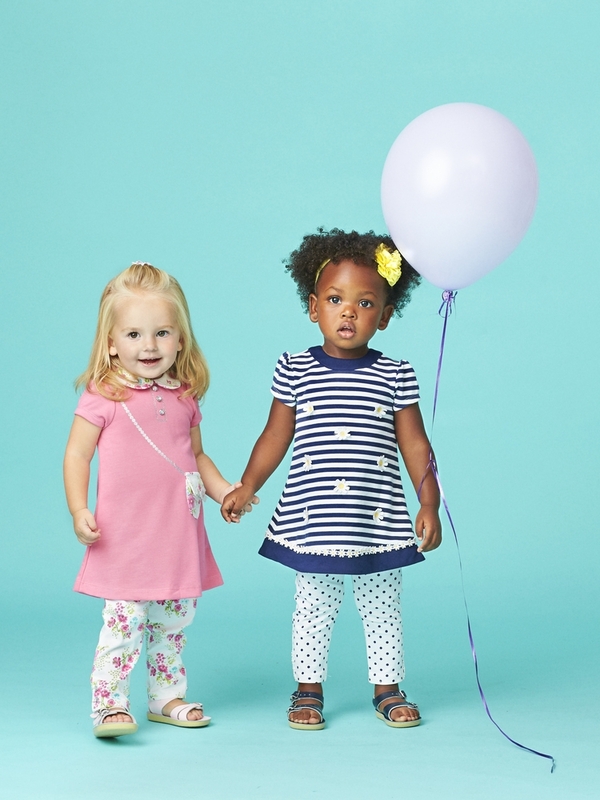 Little Me focuses on fabrics like soft cotton, terrycloth and velour. The collection abides by the belief that babies should always be comfortable, snuggly and safe, free to do what they do best: play, sleep and thrive.